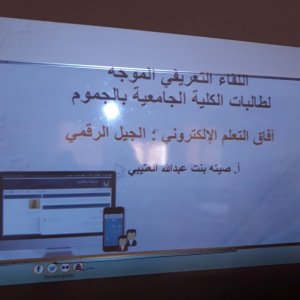 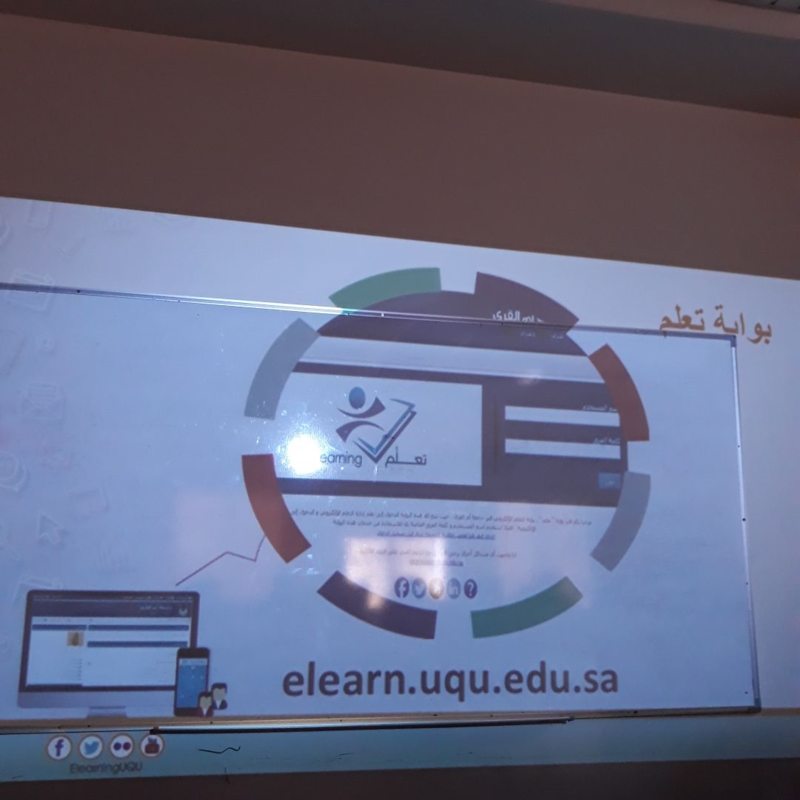 With the directives of the Dean of Jamoum University College (girls Section), Dr. Hanadai Qamara, and in Cooperation with the Deanship of E-Learning and Distance Education, the college organized a training course for the introduction of the e-learning system, on Wednesday 18 Rajab 1439AH at 12:00 pm. 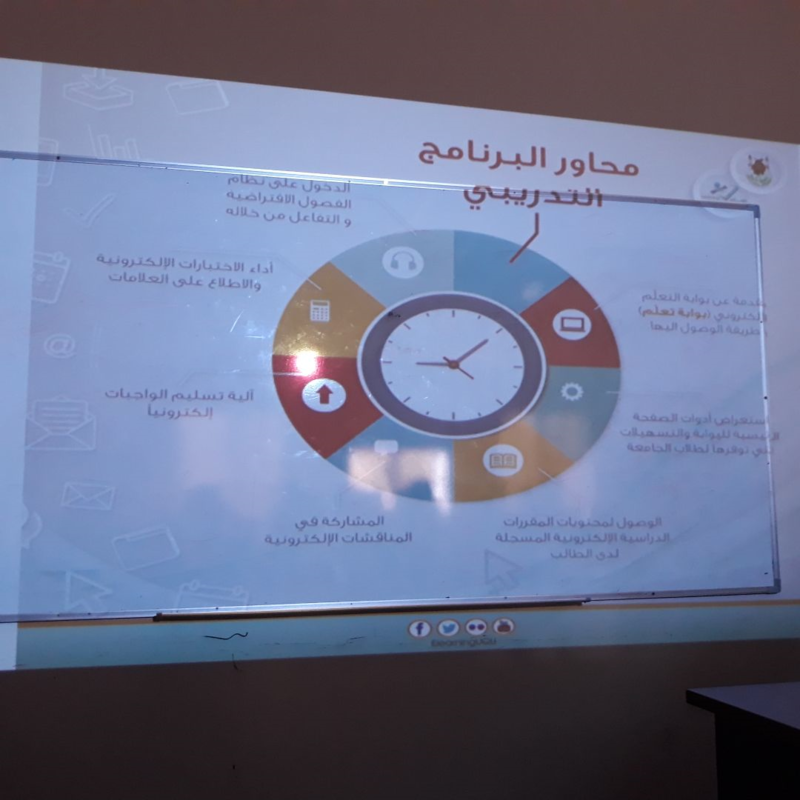 It was delivered by Dr. Seita Abdullah Al-Otaiby. 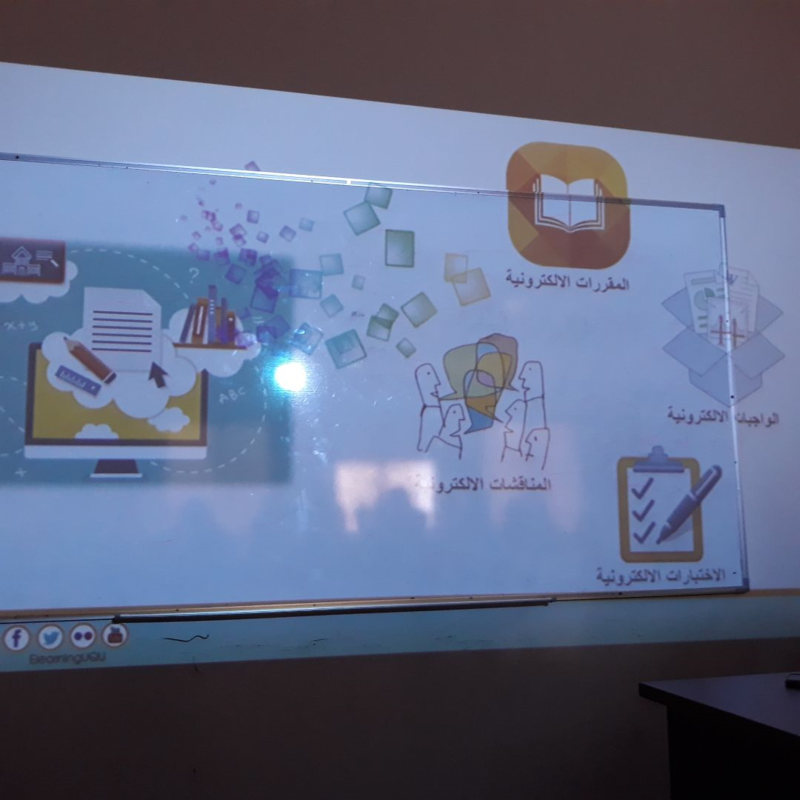 During the course, the trainer explained the advantages and methods of using e-learning as one of the means the support the educational process. 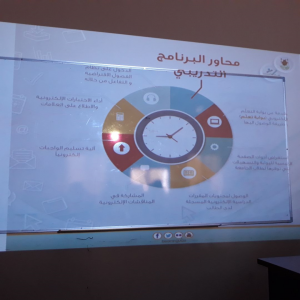 She then discussed several aspects of e-learning, including delivering assignments and taking tests electronically, as well as attending virtual classes. The trainer found great responsiveness and interaction from the students taking part in the course. 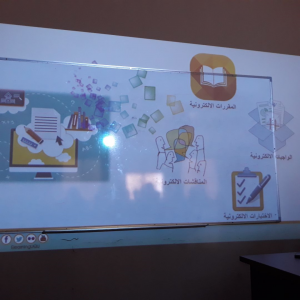 At the end of the course, the trainer was honored and thanked for the important information she delivered and the skills she helped participants gain from the course.